We are recruiting a Health & Safety Officer to join our company. We take pride in doing a job well and our commitment to excellence in the management of health and safety underpins our overall business aims. Take a look at our job description for more details then apply online using our application form. 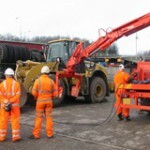 T&C Site Services is the largest, independent earthmover tyre specialist and service provider in the UK. 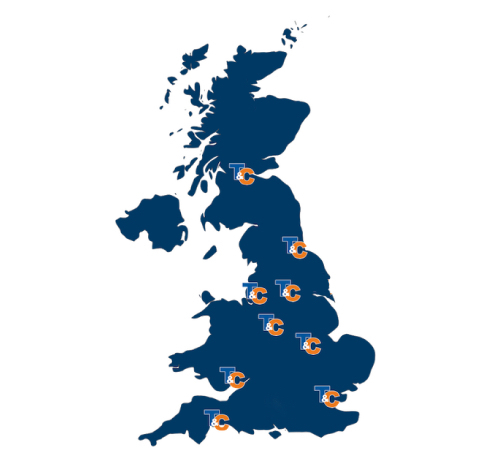 We are the first choice for many earthmover, industrial and waste recycling operators nationwide for tyre management, fitting and repairs (both on-site and vulcanised repairs). If you think you can contribute to a successful and expanding company, get in touch!